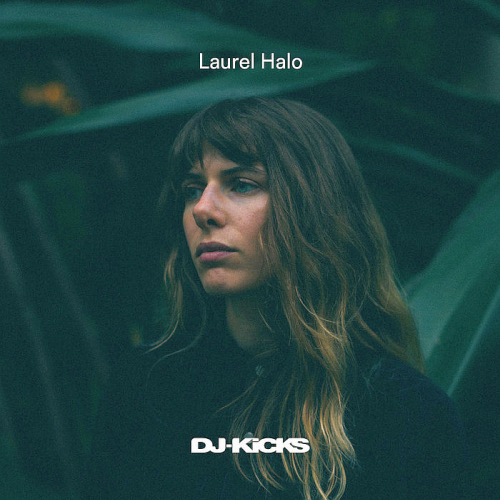 Over the course of numerous albums and Eps, Laurel Halo has made a name with her experimental, uncompromising take on electronic music - can she do the same with her DJing? Listening to this, the 68th instalment of DJ-Kicks, the answer is a resounding yes. It moves from the abstract chimes of her own Public Art to the bruising rhythms of Stallone the Reducer and Red Axes low-slung electro into the next-wave Detroit techno of Fit Siegel and the bleary European sound of Dario Zenker, representing here with Koraimer Bro. However, Halo is also aware that to understand where electronic music is going to, you must first understand its past - and the inclusion of tracks from Jeff Mills Final Cut band and Blake Baxter's catalogue showcases her deep knowledge and passion.